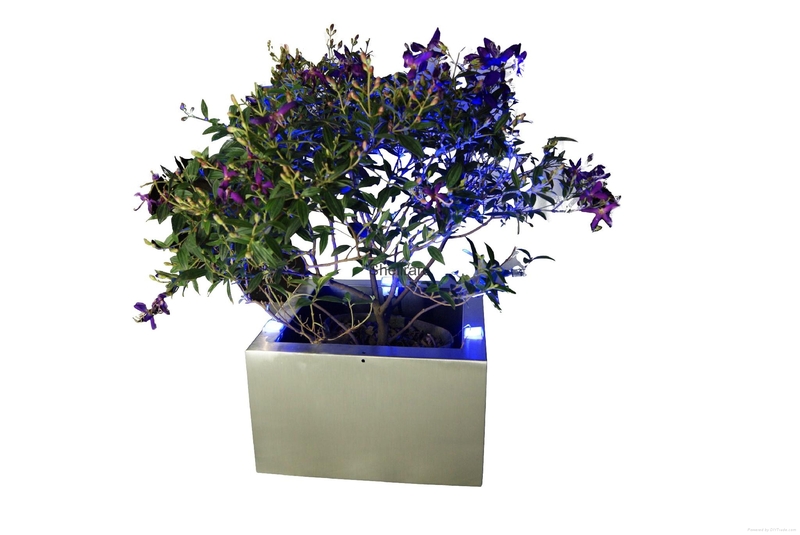 Accessories : Adapter&LED Changing-Color light&Remote Control. Other sizes: 22*22*H17cm is available. 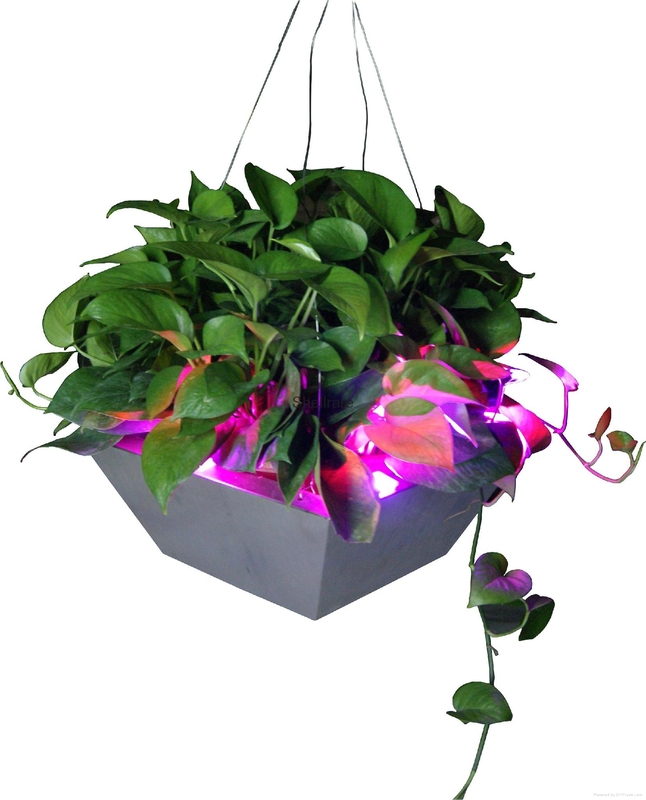 This kind of flowerpot are designed with a variety of shapes,there are circle,polygon,square,trapezoidal for option.Compared with general one, it's more beautiful, you can change the color with the remote control once it connected the power, it's a best choice to use it for decoration at home or garden.The flowerpot circuit area is separated from growing areas, so you don't need to worry about leakage.What's more,the flowerpot are made of stainless steel, it is corrosion-resistant, high temperature-resistant,not easy to be broken and no pollution to the environment.